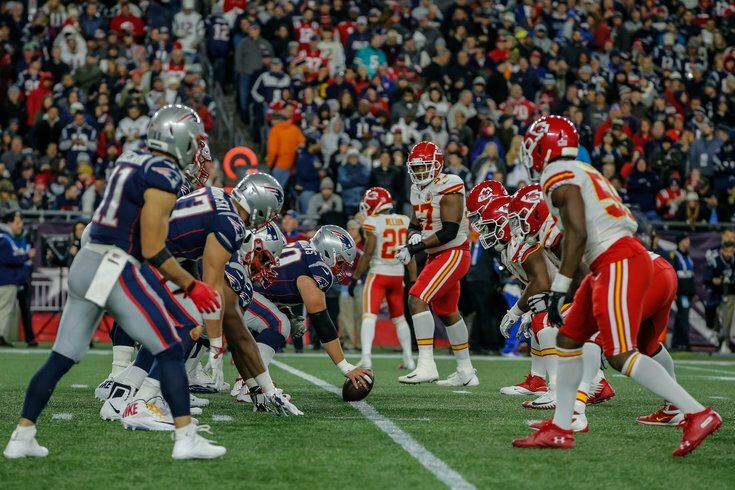 The New England Patriots take on the Kansas City Chiefs at Gillette Stadium earlier this season. Each Friday for PhillyVoice, Steve Maltepes, known as “The Philly Godfather,” will impart his gambling wisdom on where the smart money is going. This weekend, that specifically refers to the NFC and AFC Championships. Maltepes is one of the nation’s hottest sports betting experts who appears weekly on national radio and has his own website, www.thephillygodfather.com.